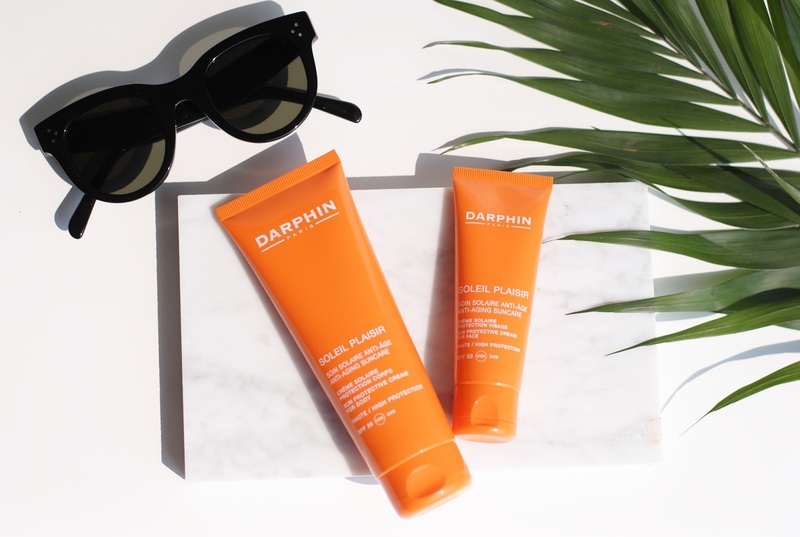 Today: the new sunscreens from Darphin. 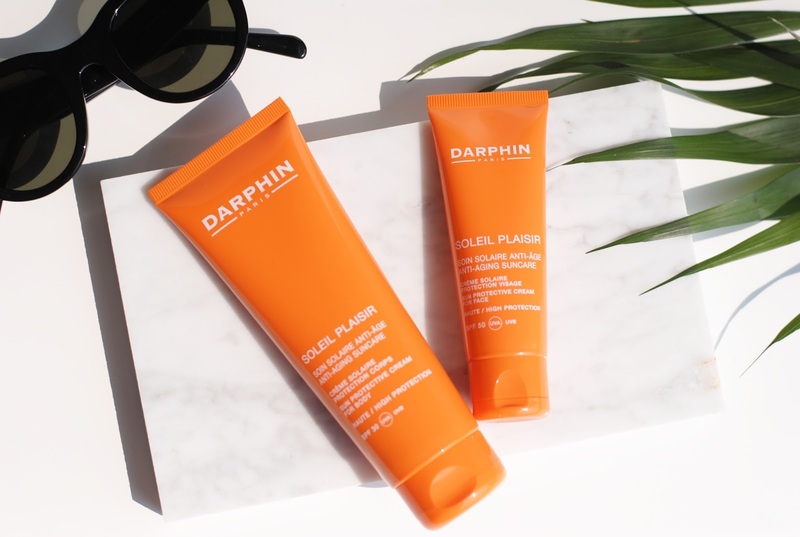 Darphin never passed by on the blog before, because these are actually the first Darphin products that I got - so let's talk some sunscreen! 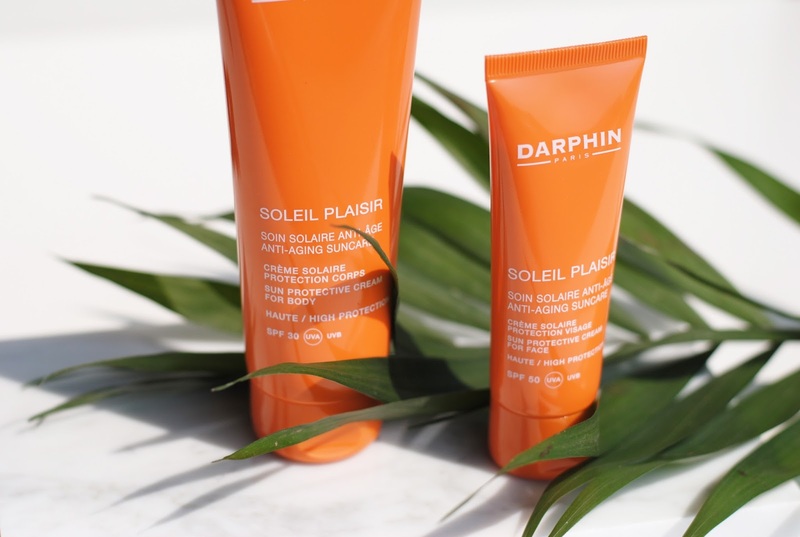 The Darphin sunscreens called 'Soleil Plaisir', come in bright orange tubes. The big tube (125ml) is a sun protective cream for the body with SPF30 and the little tube can be used on the face and has a SPF50. Both products are free of parabens. 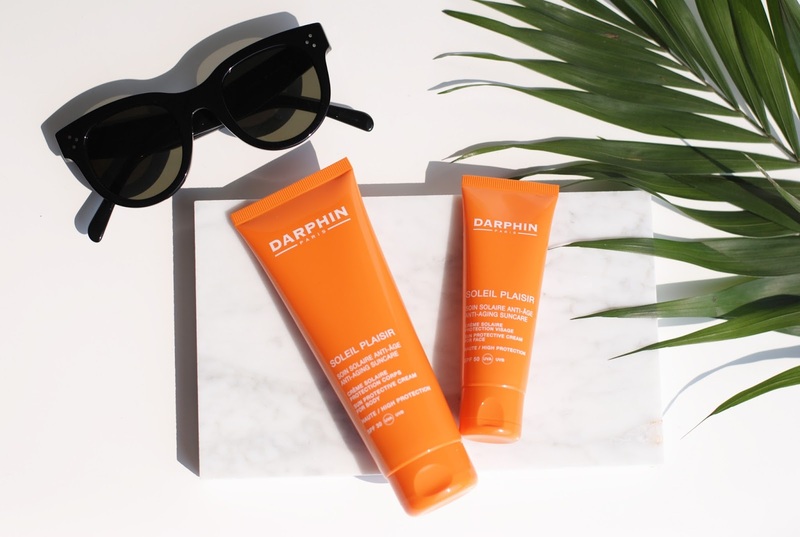 The Darphin sun creams have a subtle, summery scent. You know, that sunscreen scent that immediately gives you a holiday feeling - I absolutely love that. 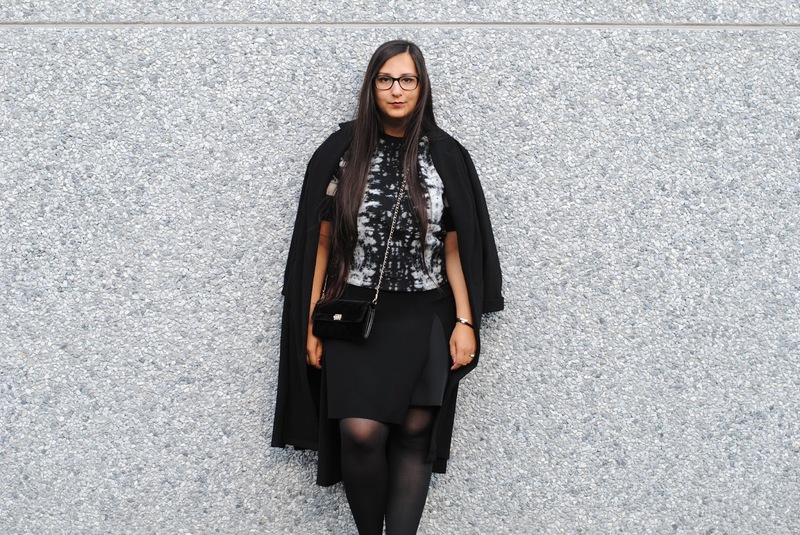 The texture feels not sticky and it doesn't leave a greasy layer. It also doesn't feel heavy or pore clogging, like some sunscreens do. These are quite moisturizing too, you don't need to put on your regular moisturizer or serum, the Soleil Plaisir creams do well on their own. Great points for these so far. The only downside is that they aren't really waterproof or water-resistant. They tend to come off more easily if you sweat. For a regular sunny day I would recommend these, but for a holiday with lots of swimming there are better (waterproof) options. 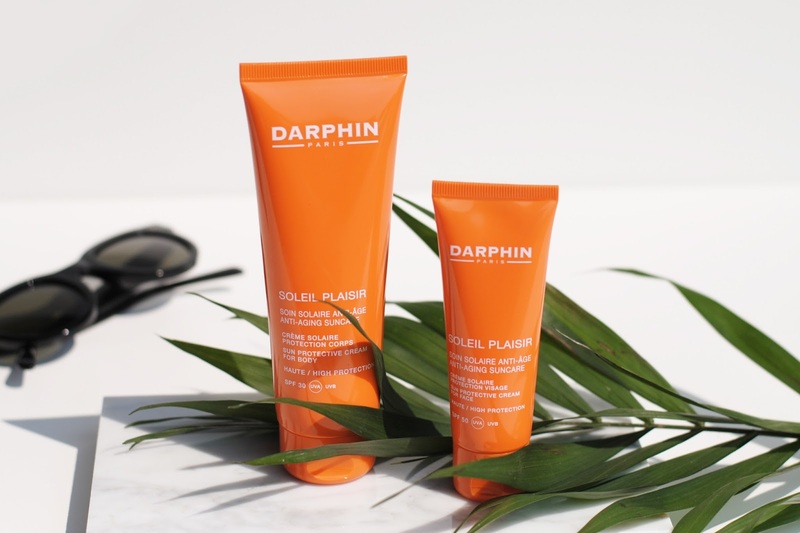 Darphin is a brand like Caudalie, they are only sold at pharmacies, or pharmacy websites. I got some other Darphin samples to try out, and I can say that a rave review about a skincare product is coming up very soon! 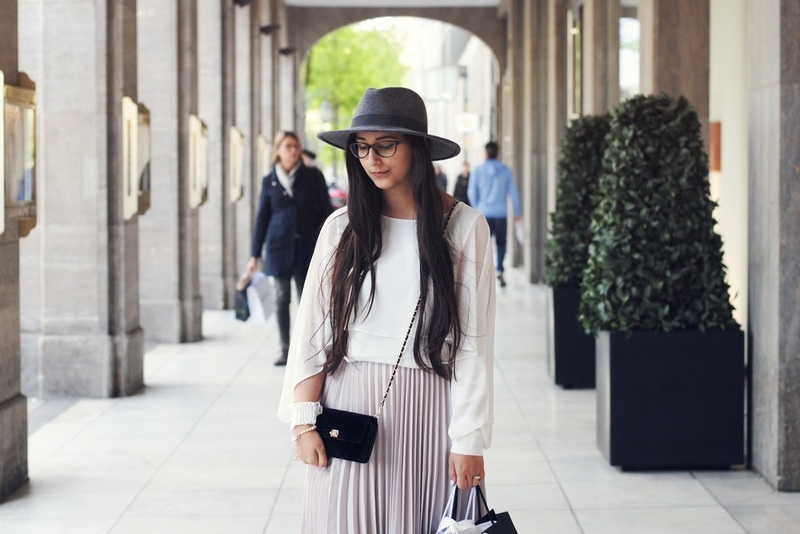 Have you ever tried something from Darphin? I never tried anything from Darphin but I've heard alot of good things about it. Too bad we don't see much sun lately. Sounds like a great products. Gorgeous pictures!!! 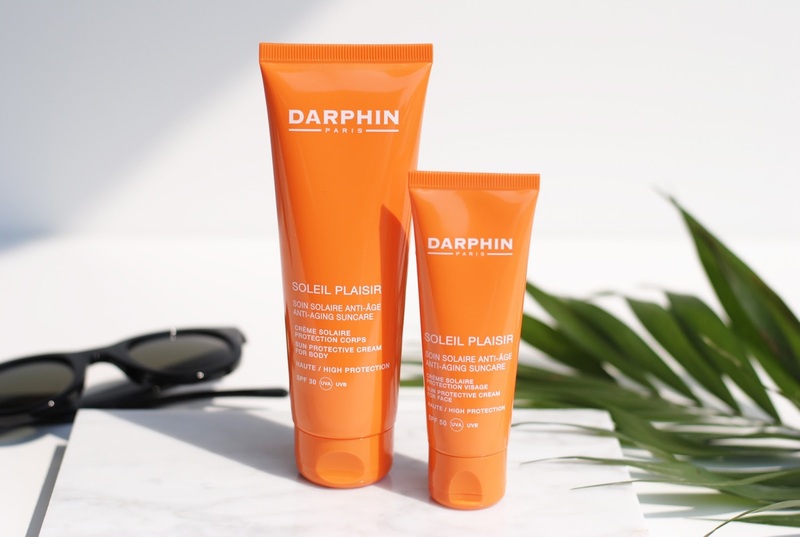 I've heard good things about this darphin product! 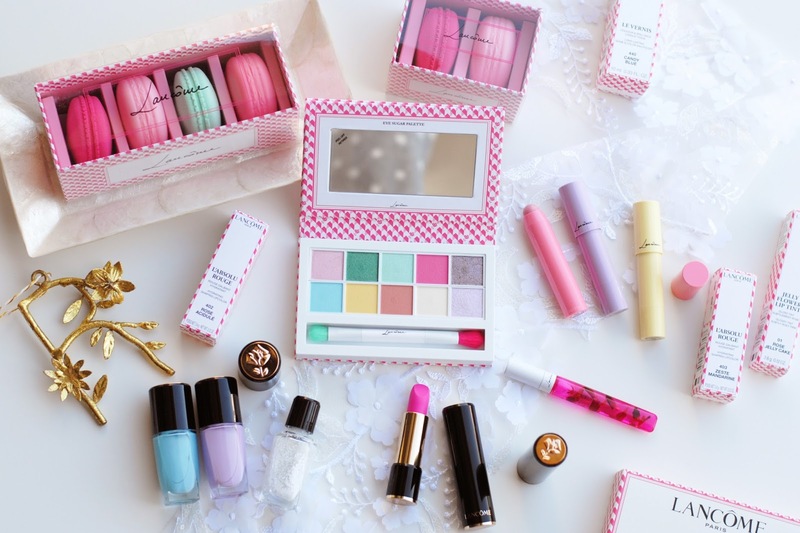 Going on my wish ♥ list now.